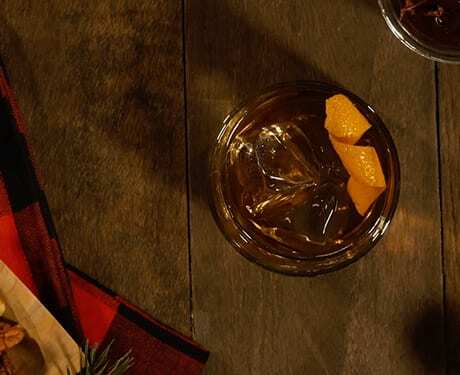 It's the most wonderful time of the year to share Jack Daniel's with friends and family. So enjoy our gift to you, a collection of holiday ideas and recipes worth celebrating. 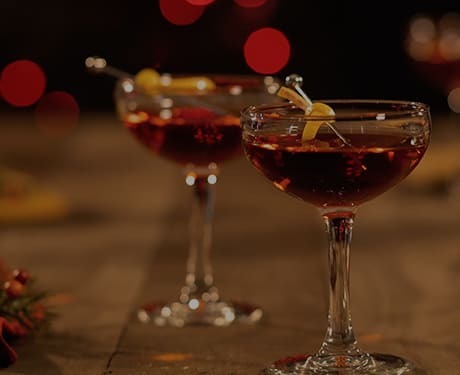 Whether you're entertaining family by the fireside, or spending a not-so-silent night in the company of a few old friends, Jack has a drink for you. Share and download our holiday cocktail calendar, featuring 31 unique cocktails and mocktails. You can click any drink to share the full recipe, plus print it out to hang up for future holiday inspiration. If you ask us, some of the best gifts come in square bottles. We're making holiday giving even easier for friends near and far with great Jack Daniel's gifts and stocking stuffers.